The Works of J. M. DeSantis | Happy New Year 2017! Despite my comments last week, and how horribly the previous year went for all of us (generally speaking), I’m hoping 2017 brings a fresh start, or at the very least a fresh perspective and mindset. I know the whole changing year thing is more symbolic than literal (other than the date being written differently), but for many of us it is a marker. An ending and a beginning. And so I hope for a great year for us all. On a personal level, I hope and am planning for a lot, because 2017 and 2018 as well, are years of special significance for me. Both years are significant career milestones. 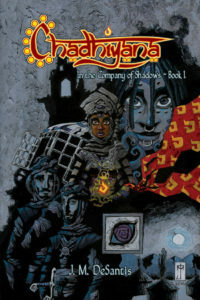 For starters, 2017 will see the publication of the first Chadhiyana graphic novel, and that coming on the five-year anniversary of self-publishing the very first Chadhiyana comic, Chadhiyana #0 (in 2012 as Chadhiyana). 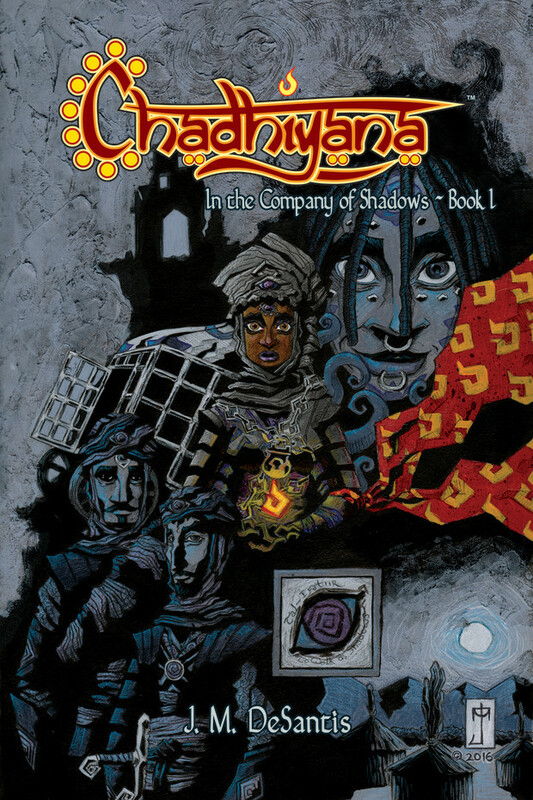 2018 will mark five years since I began publishing that graphic novel online (on chadhiyana.com, before Rosarium Publishing picked it up). Yet even more significant still, it was in late 2007 that I was approached to work on my first professional comic job, and early in the following year when that first job was published. So these two years (2017 and 2018), mark not only five year milestones for Chadhiyana, but ten years of professional work and publication for myself, obscure though I have generally been for that decade. I’m hoping (as ever) to work toward changing that, of course, and with that, I have some plans for this year which I was developing (at different stages) in the final, difficult months of the previous year. As always, I don’t like to speak too soon or overpromise, so I’ll have to remain silent on those plans–for the moment–save that, of course, Chadhiyana: In the Company of Shadows – Book I will be released, and I’m planning to finally launch my Patreon page (which I’ve talked about and developed for long enough now). For the rest, I will vaguely say more writing and art, but the nature of those will have to wait for my own execution and some factors which are out of my hands. But the intentions and plans are there. As I say every year, expect some new things, as well as some old. 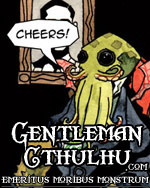 I’m hoping to make the next two years significant, more so than the previous one (which marked five years since I had first come up with the designs of both Chadhiyana and Gentleman Cthulhu). It’s my hope, over the next two years, to do more toward growing my career in the direction I want it to take, and to take time to enjoy the good things in life, lest the work and its challenges break me. But more than that, I really hope we all have a wonderful year. There are going to be some challenges ahead of us no doubt, but I’m going to do my best (within my own capacity) to live well and happily. I wish you all the same.